The Dominican Cup 2018 was hosted by Santa Sabina. The event took place on Thursday 22nd of March. This event is a long tradition among all Dominican schools in Ireland. 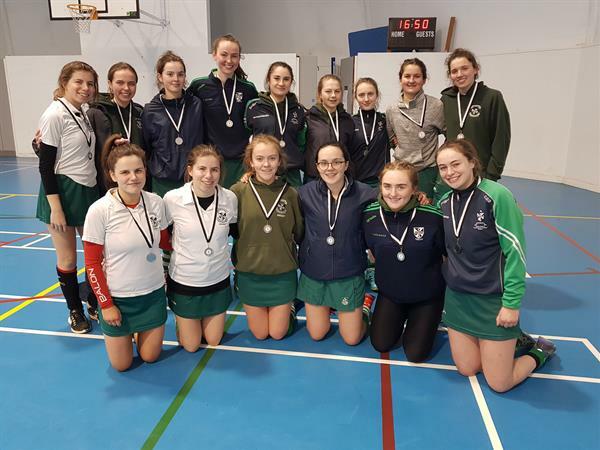 Five schools from across the country travelled to Santa Sabina for the tournament which included hockey and basketball. Santa Sabina was well represented in both sports and we were delighted to welcome teams from Cabra, Ballyfermot, Newbridge, and Taylor’s Hill in Galway. The Basketball Tournament, held in the Spórtlann, was a very enjoyable tournament with all six teams evenly matched. Santa Sabina showed great skill and talent to come through the group stages and eventually reach the final where they played Taylors Hill in an impressive final. Santa Sabina came out on top and collected the Basketball Dominican Cup. The Hockey was held on the Astro hockey pitch and five schools participated throughout the day. All schools played games until lunch time with the top four commencing to the semi-finals after lunch. Santa Sabina had an excellent day of hockey and reached the final against Newbridge College. The final was a very exciting affair with extra time and one-on-ones needed to separate the sides. 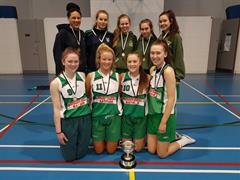 Santa Sabina was unlucky to lose out with the narrowest of margins and the Cup went to Newbridge. The presentation of the cups and medals took place at the end of the day and everyone went home after a thoroughly enjoyable day. 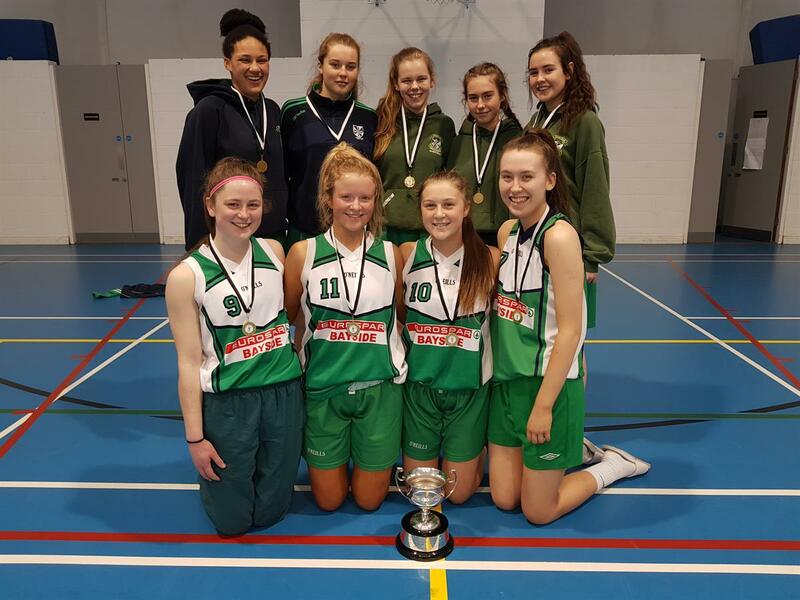 It was a huge achievement for Santa Sabina to host this tournament and we look forward to the Dominican Cup 2019 when we will travel to Dominican College, Cabra.